Some people do not appreciate giving of flowers as newborn baby gifts because it has already been practiced in their country that flowers are only given by men to women during anniversaries and birthdays, sometimes a token of apology. However, in Singapore, sending of express flowers and delivering these beautiful orders to the room of the newborn baby is regarded as a sweet gesture. It may not be common to some, but who would not love flowers right? 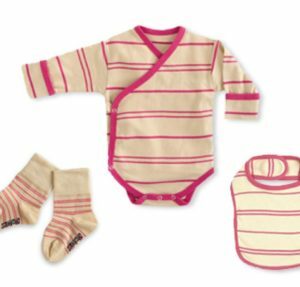 Sending them as newborn baby gifts can add more to the very delightful feeling of welcoming a cute little creature into this world. For others, they take this as an impractical thing to do because the baby will not be able to appreciate yet the gift. A hand bouquet when she turns 18 could be perfect. On the other point of view, even if the flowers are sent as newborn baby gifts, it is for the parents to know that you are with them in the celebration of a new life. For excited aunts, they get flowers as newborn baby gifts and then decorate the entire room to welcome their newborn nieces and nephews. With the beautiful variations of the flower arrangement in vases usually, it can surely fill the entire four corners the sweetest ambiance, just perfect to welcome the little angel. That is the reason why many people, especially women pick flowers as gifts to send over food or fruit basket especially for babies because the flowers could be part of the memorabilia. They may wither, but the beauty they could leave in photos during the moment when they were still fresh just does not fade away. 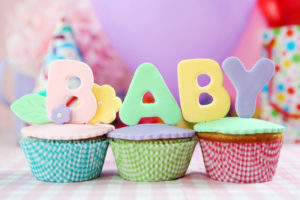 Therefore, there is indeed a beauty of sending these pretty flowers as newborn baby gifts. In some traditions in other countries, like what other florists say that these flowers have meanings, especially for the birth month of the child. An example is Iris flowers for those who are born in February, which for them symbolizes inspiration. For each month, there are these ideal flowers with their colors to give as the gifts could imply something and bring positive vibes for the growing little individual.